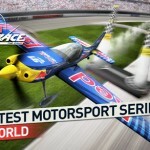 Experience the jaw dropping speed and precision flying of the Red Bull Air Race, the Fastest Motorsport in the World! 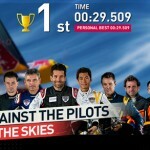 Red Bull Air Race The Game throws you straight into the thrilling world of high speed air racing in this one of a kind air race battle. 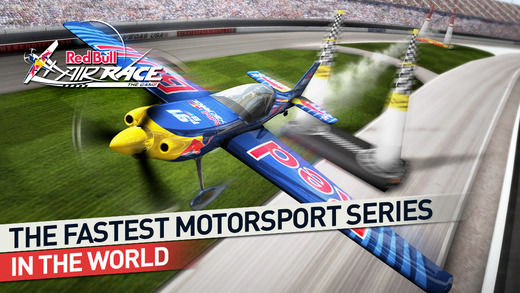 Set in stunning international locations, race the real world tracks with the actual Air Race planes. 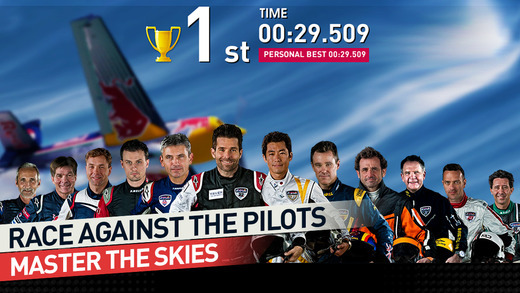 Challenge the Air Race Pilots for a chance to fly their personal planes – the fastest racing planes on the planet. 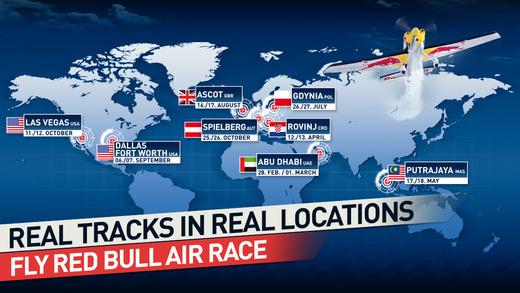 It takes precision flying, speed, and guts to claim victory in the global Red Bull Air Race series. Do you have what it takes for a spot on the podium? 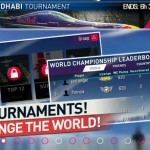 Compete in a global racing series of weekly tournaments to earn rewards and World Championships Points. 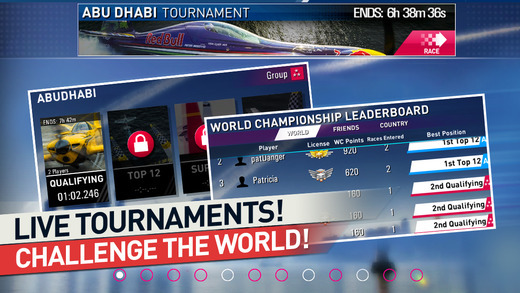 Progress through the tournament rounds, just like the real Air Race. Touch or Tilt controls, you decide. Effortlessly supports multiple control configurations for tilt and touchscreen. 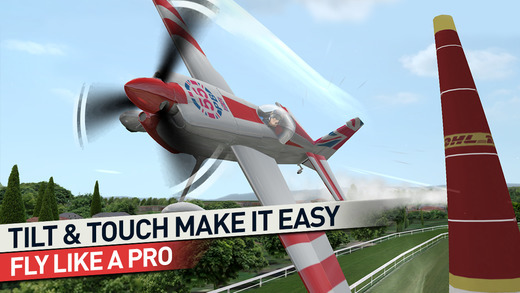 Accelerate, Bank and Pull Vertical Turns to earn a spot on the Air Race podium. Gorgeous graphics, incredible speed. 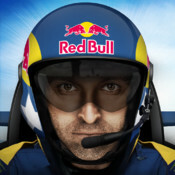 One universal game perfect for your mobile device. 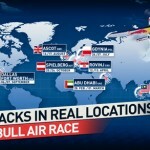 Experience the thrilling victory of the Red Bull Air Race wherever you are. don’t hesitate to give it 5 STARS!